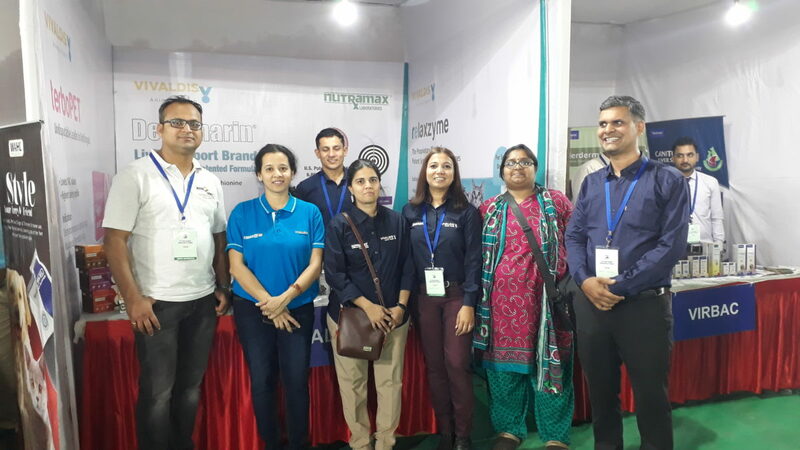 Vivaldis participated in PPAM, MEET THE INDUSTRY EVENT-10 held on 16th December 2018 at Hotel Express Inn, Thane. 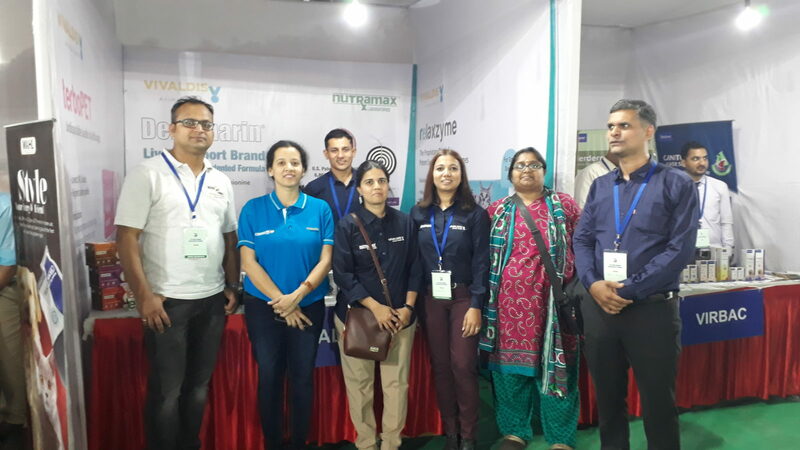 The event that was organized by Pet Practitioners Association of Mumbai, marked the presence of more than 250 veterinarians. Participants attended the seminar on Feline Lower Urinary Tract Disease by Dr, Afzal Mohamed, BVSc, DVCS (Australia). Vivaldis displayed some of the innovative and path breaking brands like Denamarin, the ‘Veterinarian Recommended No.1 Liver Support’ brand, Relaxzyme, the proprietary blend of potent proteolytic enzymes designed to accelerate wound healing and Terbopet with Terbopet-M, the undisputable leader in antifungals. Copyright Vivaldis 2018. All rights reserved.